Omm, let me tell you a story about an amazing Omelet. 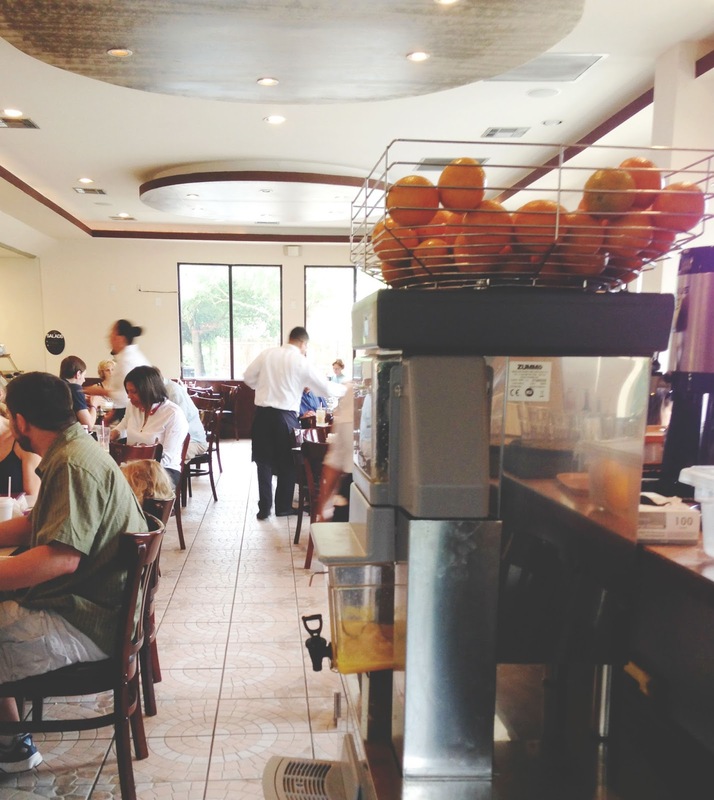 A few weekends ago, my sister Emily was in town, so my dad and I took her out to breakfast at Harry's Restaurant & Cafe in Midtown one morning. 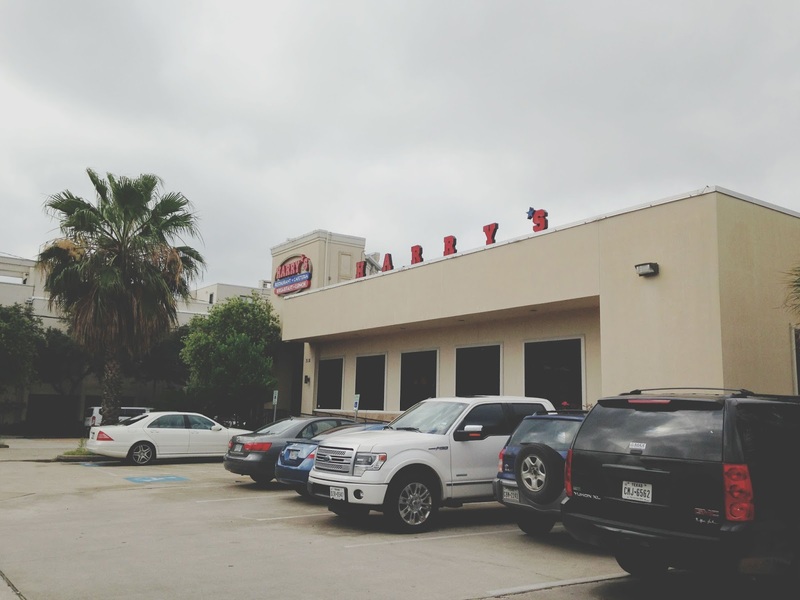 Harry's is a pretty well-known Houston spot, especially for breakfast, so this visit was a long time coming for me! The massive, open, no frills interior was bustling with people and staff on that particular day. Even though we were told we would have to wait 30 minutes, we were seated right away! 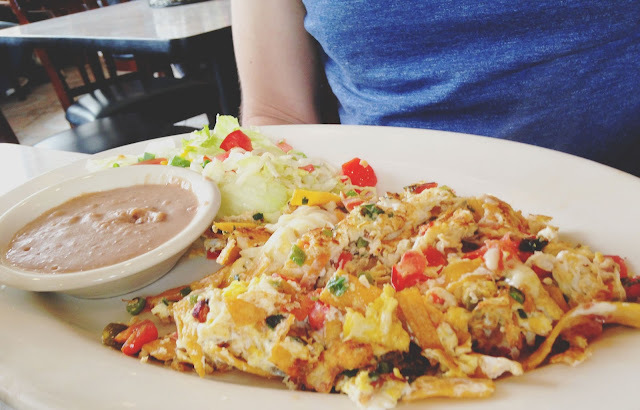 My father had been before and was enamored with their migas, which he ordered again. And once again, he saw stars. 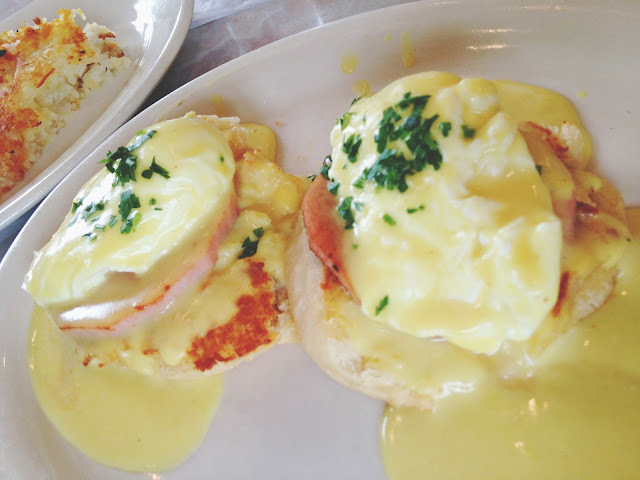 Emily ordered the eggs benedict, and she devoured them. 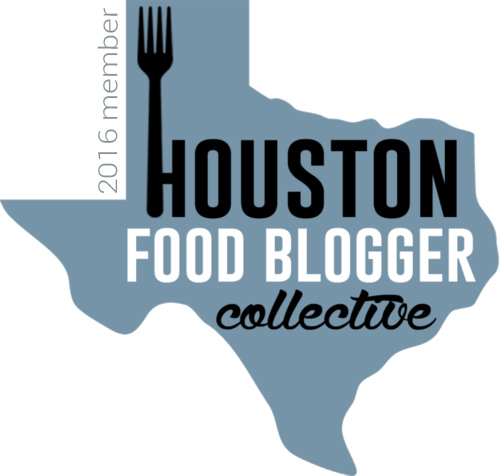 I tasted some of her chipotle hollandaise, which had an enjoyable little kick to it. 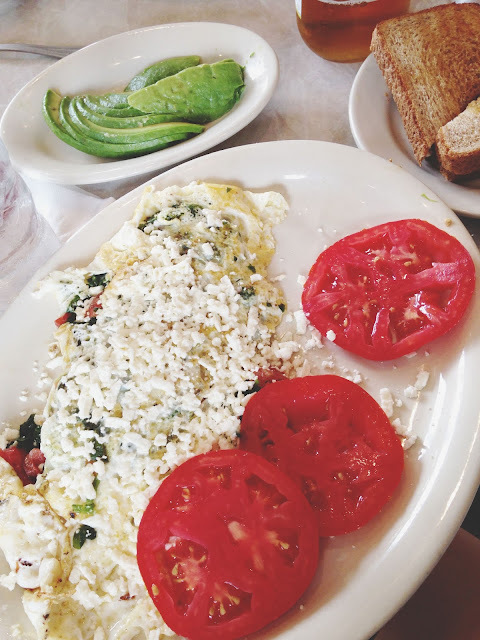 I went with the Spitiko Greek omelet for my meal, asking for egg whites only, with a side of fresh sliced tomatoes, wheat toast, and sliced avocado. Omelets can often be a disappointment for me. Don't get me wrong, I love them, but when I order one at a restaurant, my reaction generally is one of, "Meh, I could have made one just as good." But, omm, let me tell you, this was not the case here! The fluffy omelet was not runny at all, and it was filled with fresh green onions, spinach, tomatoes, and Monterrey cheese. The light Monterrey and plump, juicy veggies were beautifully accented by the tart, zippy feta crumbled atop. And the wonderfully ripe sliced tomatoes were the perfect sidekick. I would order this light, unique, intricate omelet again and again! And because the table of guys next to me looked like they were having way too much fun with their micheladas, I had to order one! Truth be told, I actually ordered a bloody mary, but the server clarified that they were micheladas (not a full liquor license perhaps? ), so I threw caution to the wind and ordered one! And it was really great. The beer gave the complex bloody(ish) mix a nice earthiness, and the spicy seasoned rim was the perfect garnish. 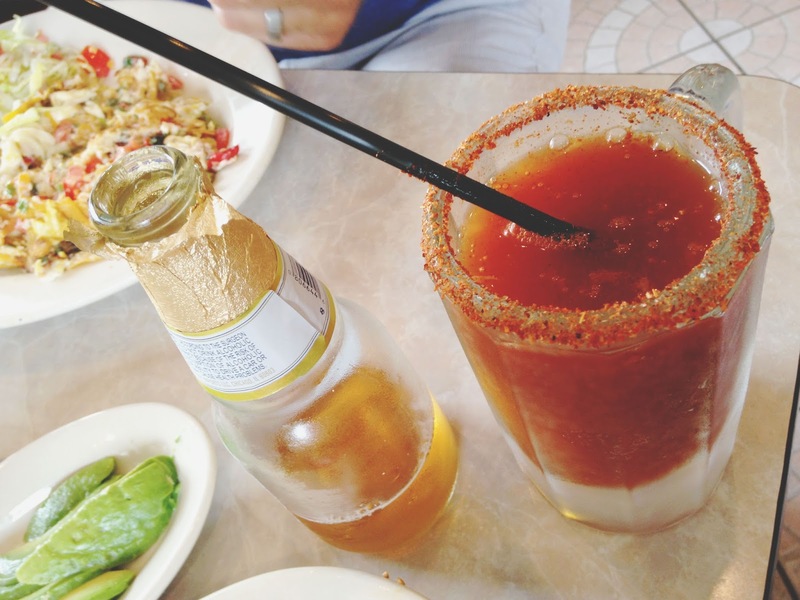 While I have no other michelada to compare it to, it should be noted that, A) I was not at all disappointed that my tomato juice came with beer instead of vodka; and B) I know I'll be ordering this again. 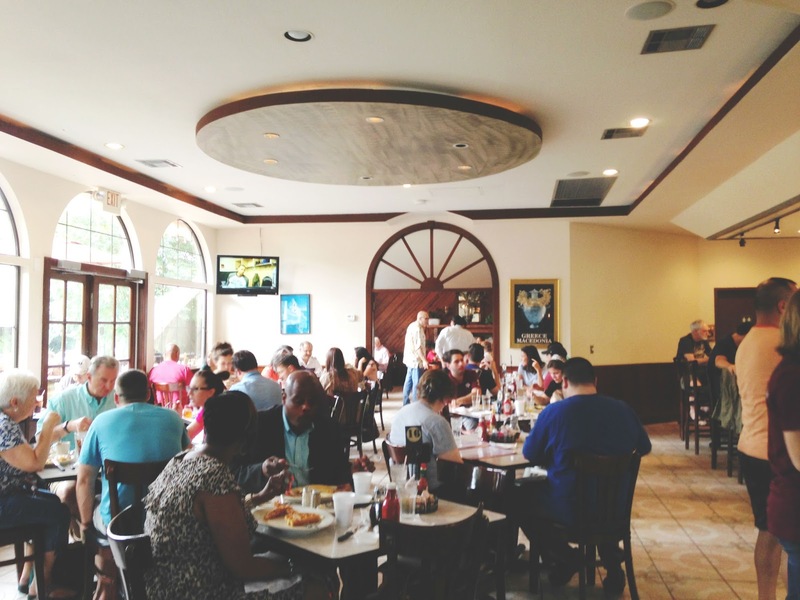 Harry's Restaurant & Cafe offers your standard diner dishes as well as a variety of international additions, and it is anything but your standard diner. The meals are fresh, thoughtfully prepared, and a step above what you would expect. Omm, let it be known that I will be returning soon!